[WebDev] What is Kotlin and why should you use it. With live coding demo. 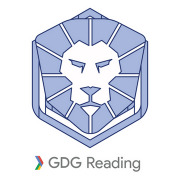 GDG Reading and Thames Valley is the community for those interested in Google technologies in Reading and the Thames Valley, including but not exclusive to Bracknell, Wokingham, Maidenhead, Marlow, Newbury, Slough and Windsor. Google technologies are an essential part of every developer’s toolkit. Making whatever you develop faster, more intuitive, powerful and reliable. But things move fast and it can be challenging to keep up. Google Developer Groups help you learn from your peers, find out what’s new and share ideas. [ML]: Machine Learning, Deep Learning, Tensorflow & Keras, Cloud ML, Data tools on GCP. Although these are our core areas we do not limit ourselves exclusively to them. 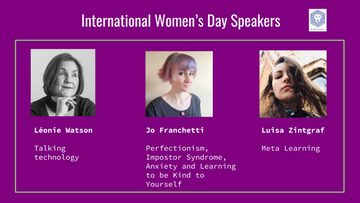 You may also find events on wider web, cloud and api technologies. We also provide regular hackathons, workshops, Study Jams and all day DevFests. Developers aren’t all experienced full-time employees for enterprise companies - often they are business people trying to design better websites, create an app or get on the cloud. And we all have to learn - students are very welcome and we can help you gain valuable business experience as well as technical skills. Last but not least - we advise on methods and products we believe are best, not necessarily to maximise sales of Google products or services.